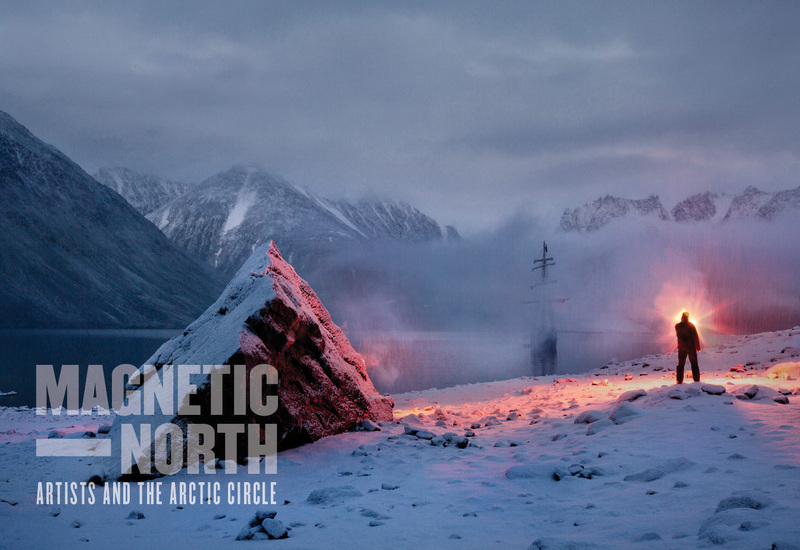 The Arctic Circle program works with a growing network of curators, gallerists, arts presenters and institutions to engage with the public and to communicate ideas and findings that result from our expeditionary program. Below are listings of alumni participant exhibits. Shows listed as The Arctic Circle are program administered exhibits. Upcoming exhibits will be listed here.